When you’re ready to buy a new car, you typically have two options: pay in cash or take out a car loan to cover the bill. While we’d all like to have the funds to cover this purchase without a loan, that’s simply not a reality for most people in need of a vehicle. This is especially true if you want reliable transportation that lasts for more than just a few years. If you’re looking for an auto loan in the coming months, there are countless options available to choose from. You can find online lenders, traditional lenders, and even lenders that specialize in bad credit borrowers. To get started, check out our up-to-date top picks for the best auto loans in 2019. If you have good to excellent credit scores, it will be much easier for you to find the best auto loan rates. Start with these auto loan companies. MyAutoLoan provides multiple loan product types, so it’s an ideal option if you need something beyond a straightforward car loan. For example, you can refinance an existing loan, get a lease buyout, or even get a loan for a third party purchase. 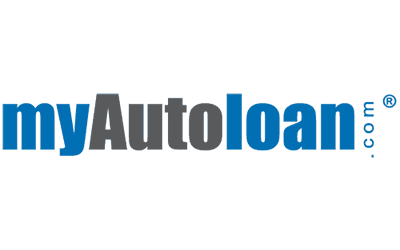 MyAutoLoan also gives you access to several handy tools to help you decide on the best loan product. There’s an interest rate chart that’s updated daily so you can see where rates are headed. You can also get a customized interest rate estimated by providing your desired loan amount, credit score or category, and zip code. That’s extremely helpful information when determining how much car you can afford. Once you’ve got your ballpark interest rate, you can use the auto payment calculator to figure out your estimated monthly payment. However, your minimum loan amount must be $8,000 and you must earn at least $1,800 each month. CarsDirect accepts borrowers of all credit types, so it’s an easy one-stop shop for anyone looking for an auto loan. They’ve been in the business for nearly 20 years and have helped 5 million customers in that time. The application takes as little as 60 seconds, and once you submit it, you’ll receive multiple offers from various lenders. That’s a bonus for some people because you can compare loan products without filling out countless applications. On the downside, however, you may have to deal with many lenders trying to contact you about a loan. The good news is that there’s no limit to how much you can borrow through CarsDirect. Because they partner with multiple lenders, you can find a loan matching your exact criteria for as large or small a loan as you’d like. 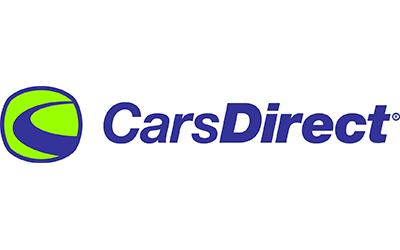 You can also shop for cars directly on the CarsDirect website. 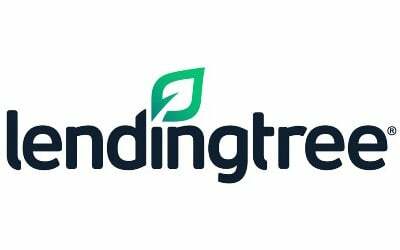 LendingTree allows you to shop around and compare auto loan offers from multiple lenders. You’ll find options for new cars, used cars, refinancing for existing car loans, and even lease buyouts. You can also get approved before you start shopping for a car, so you know exactly what your budget is and how much you’ll pay each month. Shorter repayment periods and high credit scores are rewarded with LendingTree. For a new car, you could qualify for a 36-month loan as low as 1.85% APR if you have an 800+ credit score. With a 695 credit score and a 60-month loan term, LendingTree advertises an APR of 3.19%. Of course, your down payment amount also factors into the equation. To see exactly what kind of auto loan you qualify for through LendingTree’s network of lenders, you can compare offers for free. And if your payments are higher than you’d like because of your credit score, you can always refinance later down the road, if that makes the most sense for you. Don’t let a poor credit score stop you from looking for the best auto loan. Here are some great lenders that are willing to work with people with poor credit. 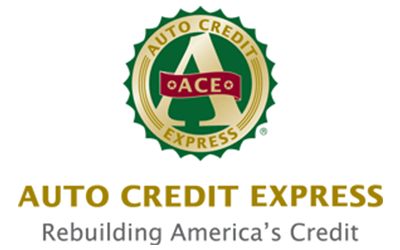 Not only can you qualify with poor credit at Auto Credit Express, you also face fewer restrictions on the type of care you can finance. For instance, there aren’t any age or mileage requirements, so you can get a car as old as you want. You may also qualify for a $0 or low down payment amount, unlike many other lenders. However, you do need to meet a few basic qualifications, including a pre-tax monthly income of at least $1,500. You’ll also need to answer a few questions about your employment so they can confirm your income is steady enough to cover your monthly payments. 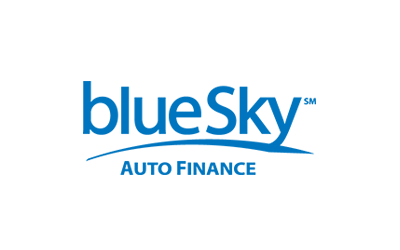 Rather than serving as a direct lender, Blue Sky Auto Finance aggregates multiple loan offers after you complete a single application. All of their partnering lenders work with bad credit borrowers, so more than likely, you’ll find at least one match, especially if your credit score is at least a 550. If your credit is under 652, you are required to show proof of income totaling at least $1,800 per month. In addition to relatively lax credit requirements, Blue Sky finds lenders who don’t require any money down for a loan. The maximum loan amount is $30,000, giving you a variety of options when it comes time to pick a car. Prefer to do business with a big bank? Here are a few banks that offer some of the best auto loan rates. Bank of America is also a large financial institution advertising low rates. Of course, your specific rate depends on your credit history, where you live, and other factors, but it’s a good place to begin. New car loan rates start out as the lowest, but you can still find competitive rates no matter what type of car you plan on buying. You can also refinance an existing car loan with Bank of America. 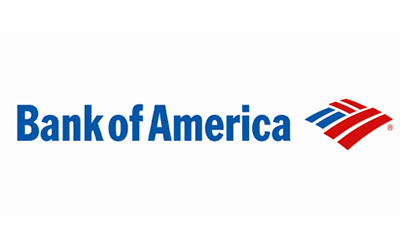 If you bank with Bank of America and are enrolled in their Preferred Rewards program, you can receive rate discounts ranging from 0.25% to 0.50% depending on your membership level. Another great feature from B of A is that you can get a 30-day rate lock. So if you know you need a car but want to take your time and shop around, this gives you the flexibility to do so without stressing about rising interest rates. 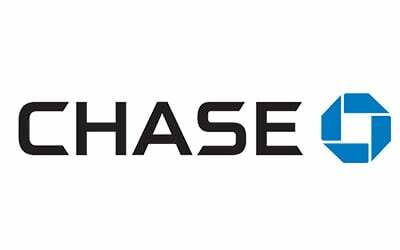 Chase is unique in that it provides both loans and a car buying service by partnering with TrueCars. In fact, customers save an average of $3,106 off the MSRP. You also get to see what other people paid for the same car, to give you an idea of what kind of deal you’re getting. If you don’t want to shop online for a car, you can just get a straightforward auto loan for a new or used vehicle. Chase’s online portal lets you calculate payments and check on the status of your application. One thing to note is that the credit decision and closing processes differ depending on whether or not you’re currently a Chase customer. Look into those details before making a decision, particularly if you don’t have a Chase account of some sort. U.S. Bank car loans also boast low rates. You can visit their website to find out what type of financing you can expect today. You can get a loan for either a new or used vehicle, and can also refinance your current auto loan. A major bonus is that there is no down payment required, which is helpful if you’re cash-strapped at the moment. You can also get a discount when you take out a green auto loan, covering any new or used car that is an EPA-certified SmartWay vehicle. For any vehicle you choose, it must be no more than six years old with a maximum of 100,000 miles logged. 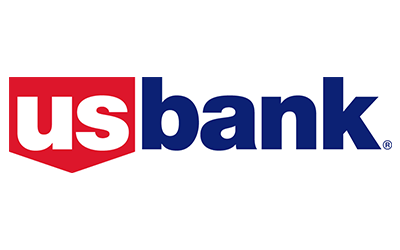 One of the convenient things about U.S. Bank is that you can apply online, over the phone, or in person. Even if you’re in a rush to purchase a car, don’t automatically accept the first loan offer you receive. Take some time to sit down and thoughtfully weigh all of your options. After all, this is a decision that will impact your finances for the next several years. There’s no need to go so fast that you end up missing out on the best loan experience. Here are a few tips to get you started with the loan process. Whether your last car broke down yesterday or you’re simply looking for an upgrade in the next few months, give yourself a set timeframe to get a new car loan. Depending on how a lender’s decision process works, your pre-qualification or pre-approval may require a hard inquiry on your credit report. If you’re shopping for the same loan type over the course of a month or so, each inquiry will most likely be lumped together as one since you’re clearly comparison shopping. If it’s spread out too long, however, your score could take a big hit, with each inquiry costing you around five points. Another reason you want to give yourself a timeline is because of interest rates. If you get an estimate on your interest rate in the spring but wait until the fall to make a purchase, you may be in for an ugly surprise. Interest rates are on the rise for all loan types, and while there’s no way to predict their exact trajectory, you likely won’t qualify for the same rate if you wait too long. That means you’ll either have to pay a higher monthly payment for the same car or purchase a less expensive vehicle just to keep your payment at the original price. When searching for auto lenders, you can first narrow them down by the type of loan you need. You can tell after reading the reviews above that some lenders only offer loans for new and used vehicles from dealers. If you want to finance a vehicle from a private party, make sure you’re comparing a pool of lenders that actually offer that service. The same holds true for refinancing an existing car loan and for buying out a leased vehicle. There’s no sense in getting quotes from a lender that doesn’t even provide your loan type, no matter how low their interest rates seem. Speaking of interest rates, no two lenders are likely to offer you the exact same loan terms. You need to not only compare the interest rate, but also the APR, which incorporates any type of fee, such as an origination fee. Not only that, think about the length of the loan. One loan might offer a lower interest rate but last two years longer than another loan. If you can afford both payments, which one will save you the most money over time? Does a lender charge any other fees, such as a check processing fee? How are origination fees paid for? These are all questions you need to ask to avoid any unpleasant surprises once the loan is fully processed. Credit unions have a reputation for offering competitive auto loan rates for their members. Look around and see if there are any local credit unions that you could qualify for membership — most are pretty broad these days. This simple extra step could land you a better rate. The only downside is that it does take a bit more effort since you have to become a member. Additionally, while many credit unions are incorporating better technology to their online application process, some smaller institutions may have a more paper-based system in place. Finally, remember to consider how long the application decision takes and how long it takes to get your funds in the bank. 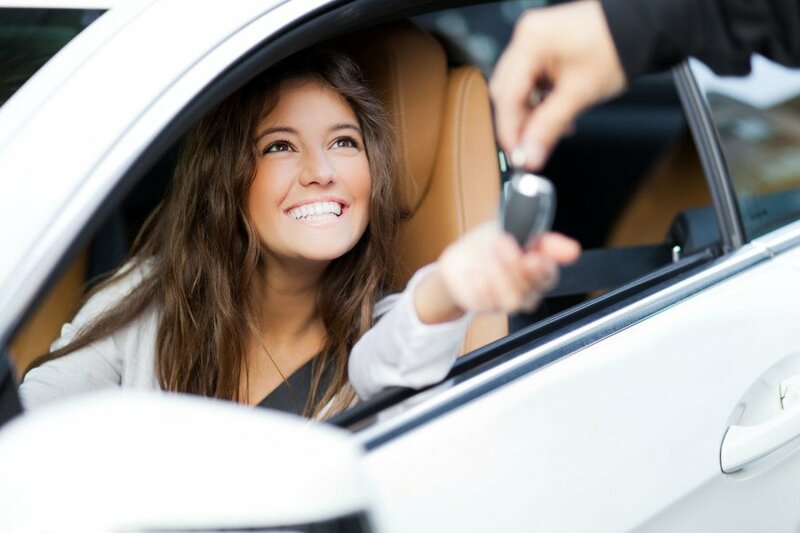 Even if you don’t need a car right away, this information is vital for you to plan when you can actually get the keys to your new vehicle. Most online lenders boast a quick application process, so delve a little deeper to get the actual details. Even if you get a credit decision within moments, find out how long the underwriting process takes. If the lender boasts same day or next day funding, figure out what you need to do on your end to make that happen. In most cases, you’re responsible for providing income verification documents and signing a loan agreement before any funds can be released.